Football season is finally here, YAYY! I know what everyone is thinking, and no, I’m not a huge sports goer. However, I love a good tailgate just as much as the next person! The fun atmosphere, the food, the fun fan clothes and football- which of course means Fall. 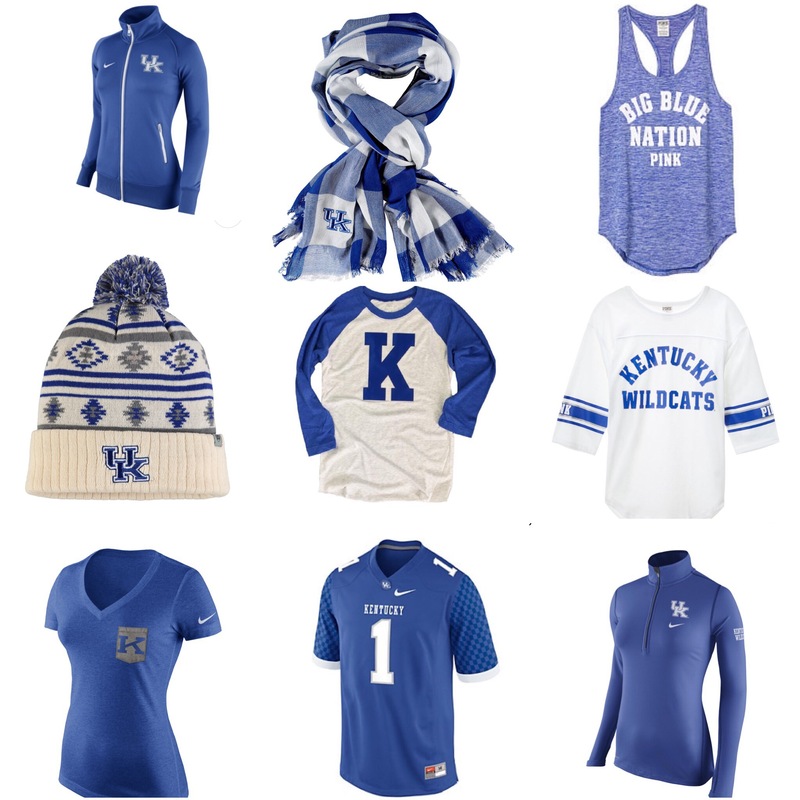 I thought it would be fun for not only you guys but also for myself to find some great tops, accessories and pullovers (not that everyone doesn’t know you could just throw on your school colors and go, but there are so many cute options out there)! These are some of my most favorite (and affordable) pieces and easy go-tos for either watching the game inside or out. Hope this helps out if you’re stuck on what to wear (you’ll definitely be catching me in these 🤗)!! !